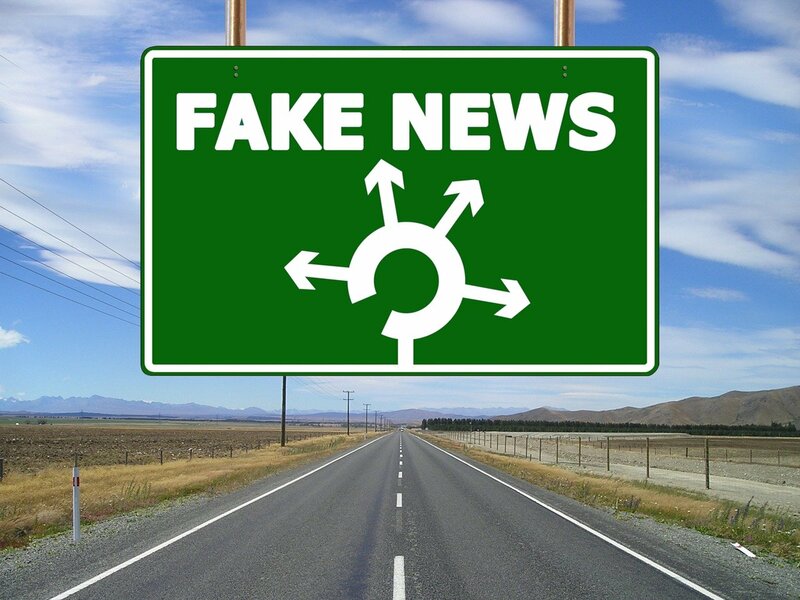 "Your News Wire" located at "www.yournewswire.com" is a fake-news website. Everything on the website is fiction, fake-news, and any resemblance to the truth is purely coincidental. Please remember that not everything that you read on the internet is true. That is why it is important to check with reputable or popular news websites first. "Beyoncé Caught Shapeshifting In Front Of Celebs At Serena Williams’ Wedding"
"Jay-Z Caught Shapeshifting On United Airlines Flight To LAX"
"NASA Confirms Earth Has A Second Moon"
"Gasless Cows Could Help Cool The Atmosphere: UN Report"
"CIA Agent Confesses On Deathbed: ‘I Killed Bob Marley’"
"Facebook Shuts Down Robots Who Invent Their Own Language"
"Fake News: I Killed Bob Marley - CIA Agent Confesses On Deathbed"